Two sisters with different stories but one shared passion: wine. 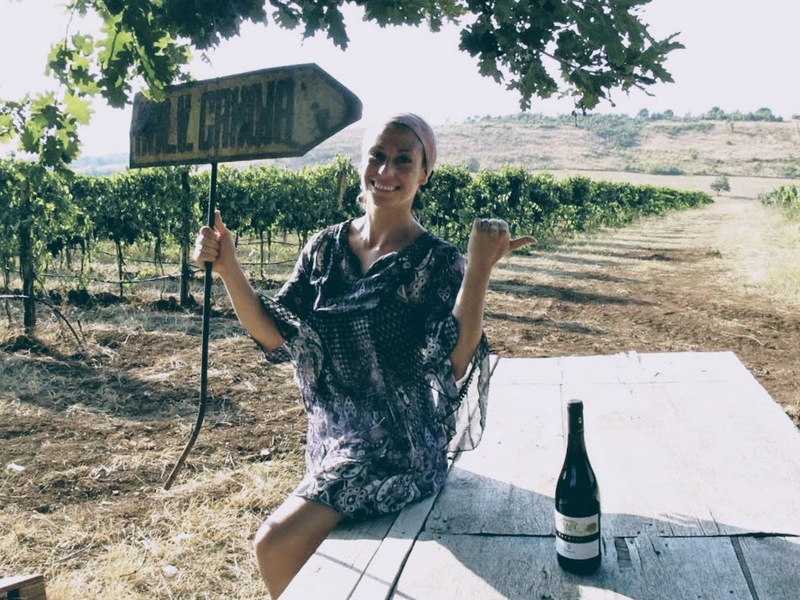 Carla and Laura, have taken over and relaunched their family business, Tenute Pacelli, in the heart of the northern part of the Calabria region in Italy. Laura’s main passion is photography and Carla works in communication, and both of their backgrounds have enriched their business with details and design. 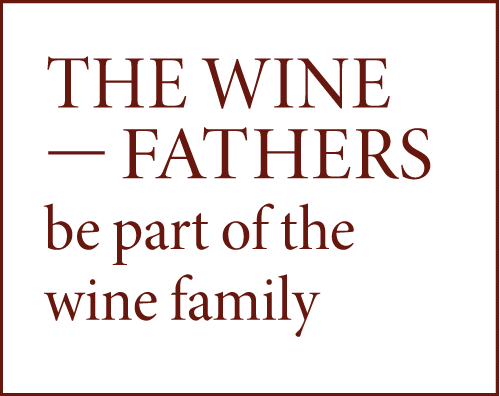 With the support of their parents, today they make six types of wines, each of which represents a specific “soul” of the winery. Riesling, in its still form (Barone Bianco) or as a spumante using the Classic Method (Zoe), is the product that best represents Clara’s roots.